Last renovated in 2014, Earino complex comprises of 2 buildings. It is the ideal place to stay if you wish to feel at home away from home. It combines traditional architecture with modern decorative elements, creating a sweet and nostalgic atmosphere. 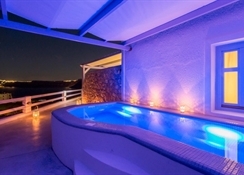 It is built with respect to the local architecture, with a romantic touch, in a privileged location with amazing view to the caldera. 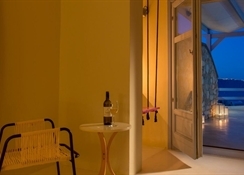 Earino is an excellent choice for accommodation, as it combines harmoniously a serene and cozy ambience with the traditional atmosphere and the luxurious facilities. 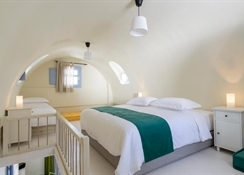 Earino complex is located in Akrotiri, the picturesque Santorini village, which has gained international fame after the discovery of the prehistoric settlement. 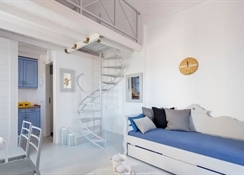 In a prime location overlooking the caldera, the villages of Santorini, the volcano and the deep blue of the Aegean Sea, we have created Earino complex. 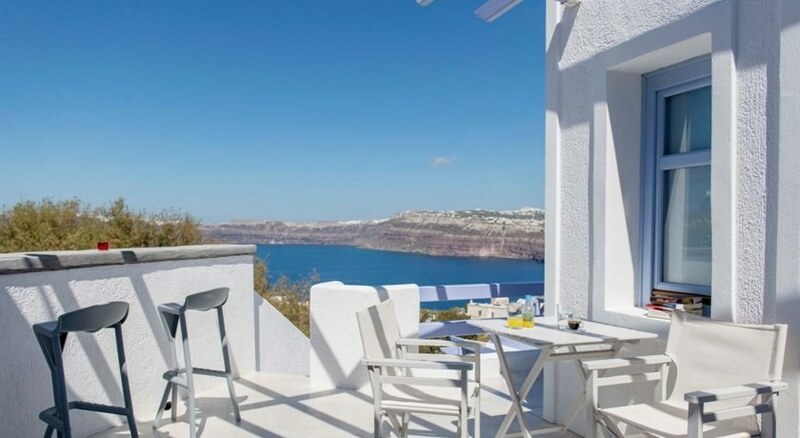 It is the ideal place to stay, in a tranquil enviroment, but with easy access to the busy capital named Fira. An extensive choice of breakfast is served in the room - You can also enjoy the relaxing and beneficial effects of a professional massage upon request.